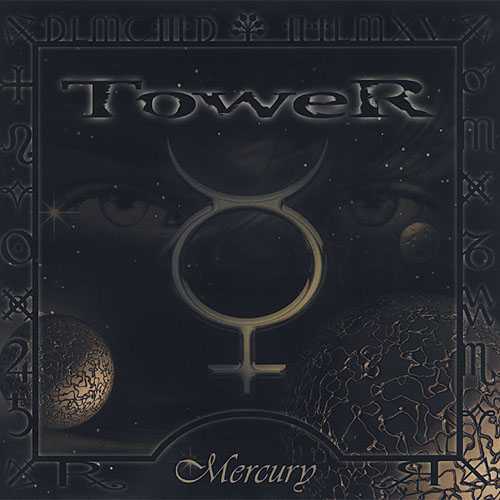 There are at least two bands with the name Tower. 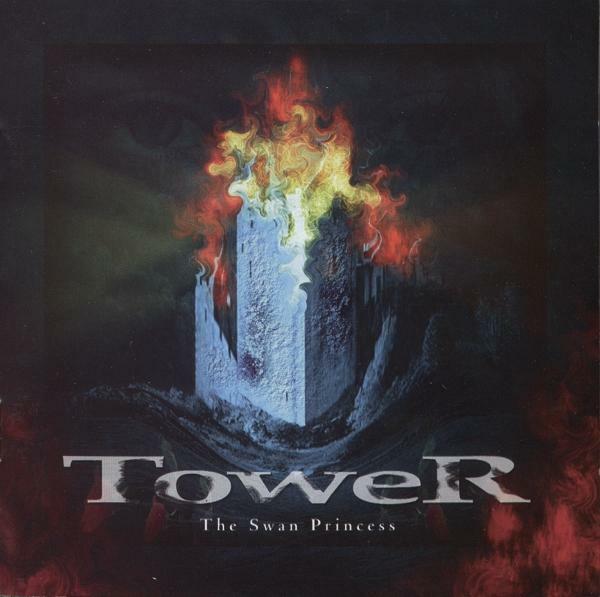 The first Tower is a gothic/death/doom-metal band from Poland. The band was formed in 1994 and started under the name Gothic Flowers. The group released two demo's in 1995 and 1996. In 1997 they released their first full-length, Swan Princess. This album was followed by Mercury in 1999. In 1999 they also changed their name to Good City. The other Tower is a lesser known band from the Netherlands. They played theatrical symphonic pop/rock. The band released only one album in 1981 with the name Titan. The band soon split up and two of the members began a new group with the name Split Decision. They soon continued under the name Tower, but without succes.